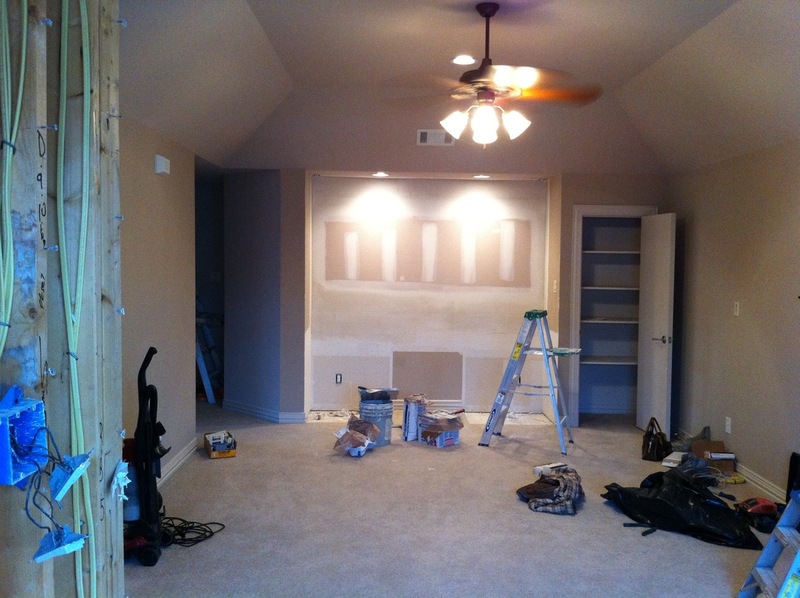 During renovation: There was a built in desk, closet & a half wall that overlooked the back staircase in this area before. We tore out the built in desk & covered up the half wall. We learned very quickly that this was going to be a hazard with the kiddos & decided it had to go! When we first went to look at the house, Jaylie sat up on the desk & leaned over dangling & peering over the back staircase. No bueno! Unfortunately, when we went to take the closet out, we discovered that the left front side of it consisted of 3 support beams that were part of a load bearing wall. The closet had to stay. Mama was not super excited about this. We had to come up with a plan to conceal it in the design. 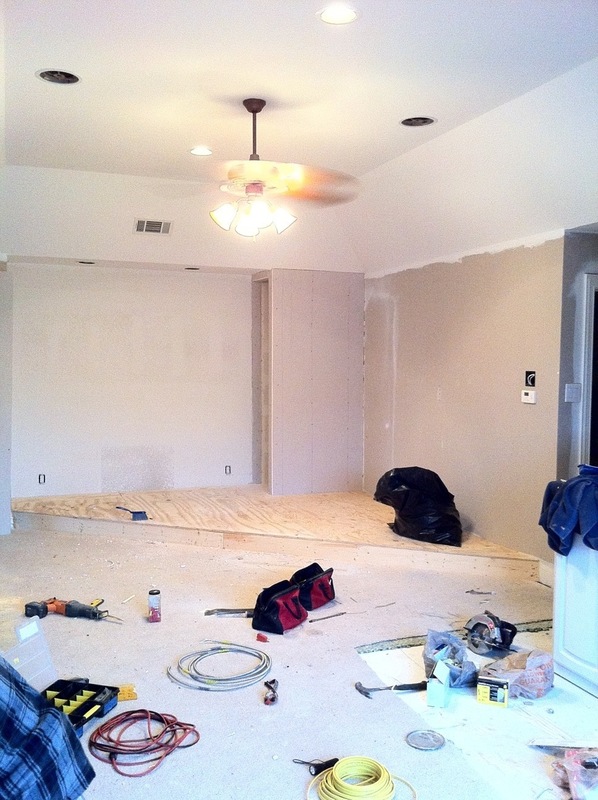 During renovation: I enlisted the help of my handy contractor, who also built the last stage, to tackle this one too. I love how I can just throw my ideas at him & we formulate a way to turn it into something really cool. Because of the layout of the room, this stage will be in the shape of a triangle instead of a baseball diamond like the last stage. You would have loved to have been a fly on the wall when I sat around with the artist (Kris Perry) & muralist (Dewayne Sheppard) I work with. 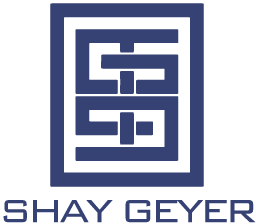 The energy & excitement were infectious as we bounced ideas off of each other to create the perfect stage backdrop for the Geyer girls. Did you notice the load bearing problem closet? We left one side of it open & added some can lights in the ceiling. We are going to place hooks inside for the girls to hang costumes on & make it a “secret backstage dressing room”. 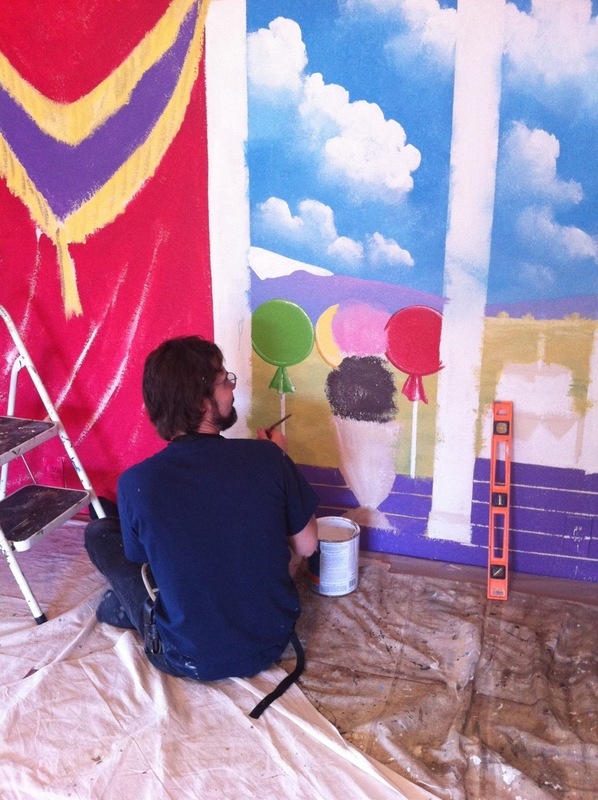 We’re concealing it by incorporating the angles of the walls into the mural. 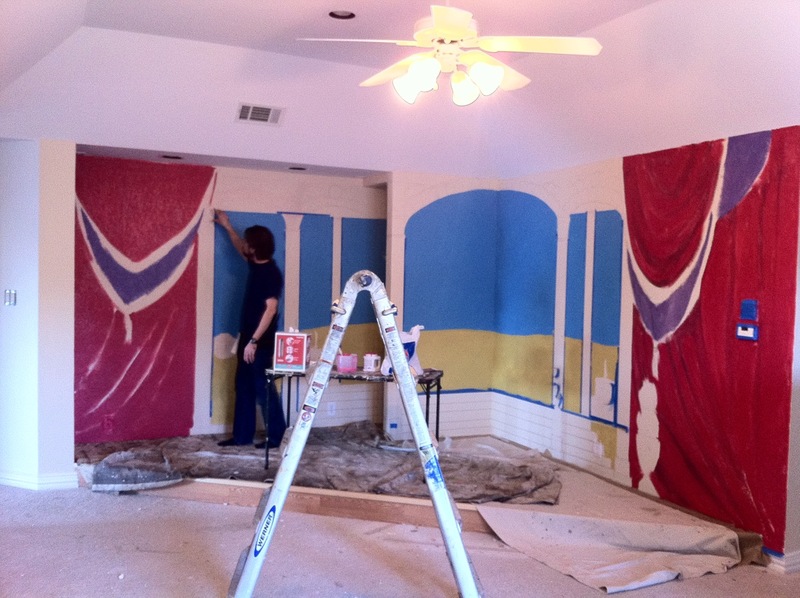 The mural theme is based off of a compilation of scenes from the nutcracker (Jaylie’s favorite ballet). Bright colors, dancing ballerinas, candies & sweets & a palatial setting will set the tone. I think Dewayne may be as excited about this project as Jaylie is. He keeps coming up with more fun ideas to incorporate into the scene. I just can’t wait to see the finished project!